G&S Moves take care of your office relocation with ease, from supplying the crates for staff IT equipment to equipping your new office with data cabling and power cabling to each desk. G&S Moves ensure your office move is done swiftly and effectively taking all the stress away of managing an office relocation. We have our own secure storage units which can keep your pallets safe and can be stored for as long as your business requires, G&S Moves can also deliver the pallets that we have been storing straight to your front door. G&S Moves can provide a secure storage service, if you are in the transition of an office move or you are purchasing furniture ready for your new environment G&S Moves can take that extra weight off your shoulders. We have our own secure storage units which can keep your items safe and can be stored for as long as your business requires. G&S Moves also provide a delivery and collection service for your goods that are being stored. 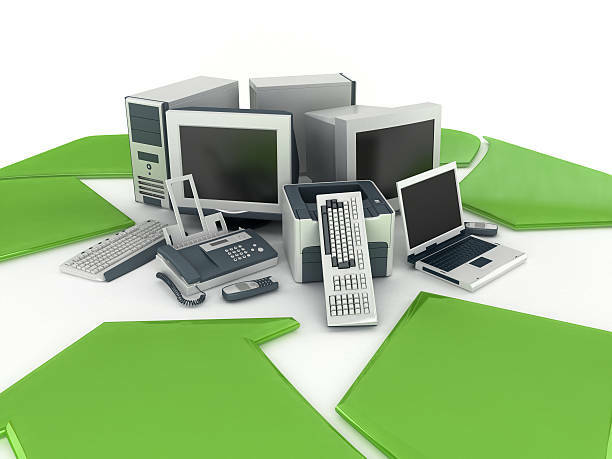 G&S Moves can take care of all your IT recycling needs, whether that be a full data center decommission, Servers, Network switches or taking care of your endpoint devices such as PC’s, Laptops, Mobile phones. G&S Moves will ensure your redundant equipment is safely decommissioned and disposed of. 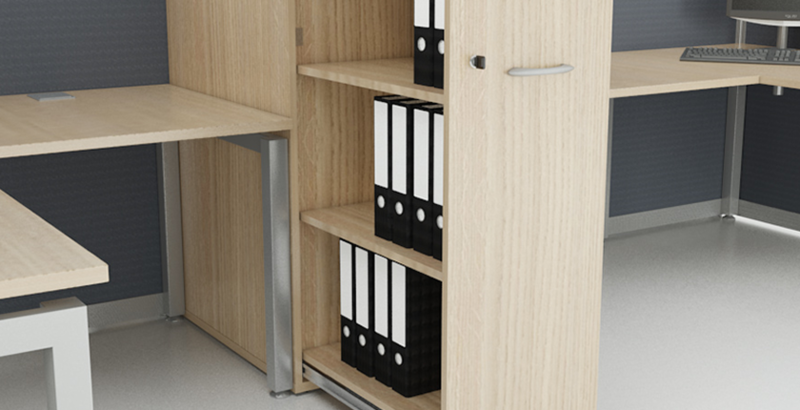 G&S Moves can provide you with a full inventory of office furniture. We are able to take care of your furniture needs by providing items such as desks, cabinets, chairs, and fit them for you if required. 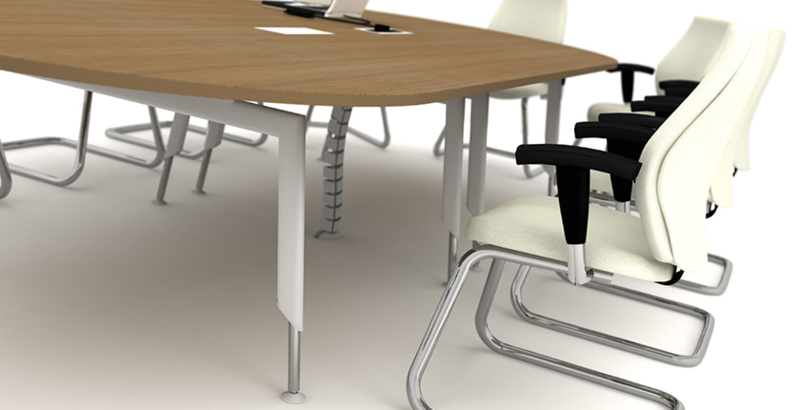 G&S Moves provides high quality office furniture which can be delivered safely and securely to your existing or new office environment. 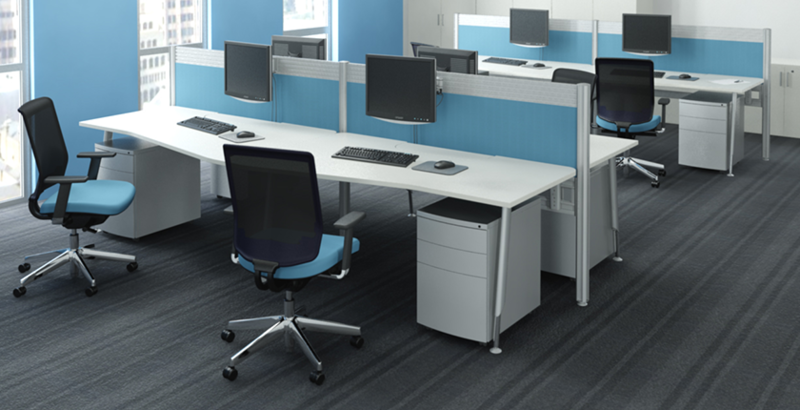 We can give your office that breath of fresh air with our sleek designed furniture. G&S Moves can provide office refurbishment to the highest of standards and cover all requirements, we take pride in the work that we carry out to ensure your satisfaction. 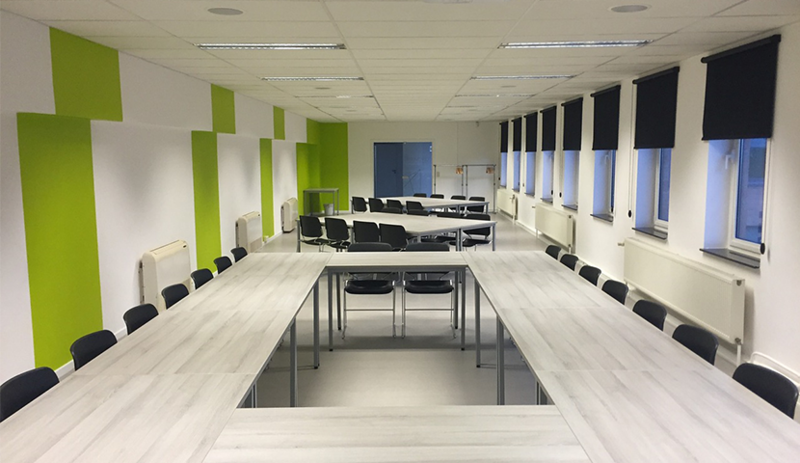 With our refurbishments we are able to give you the extra space that you require, provide the professional image for your business and give your staff a much more productive environment to work in. We an experienced office relocation and household removal company based in Wednesbury, Walsall offering a complete removal service both locally and across the United Kingdom. We offer a full range of professional moving and storage services for your home and business. We have been established since 2006 and have built up an excellent reputation moving homes and businesses locally and across the United Kingdom. G&S Moves will meet your individual requirements whether its the size of your home, budget, or if you are working to a specific timescale.